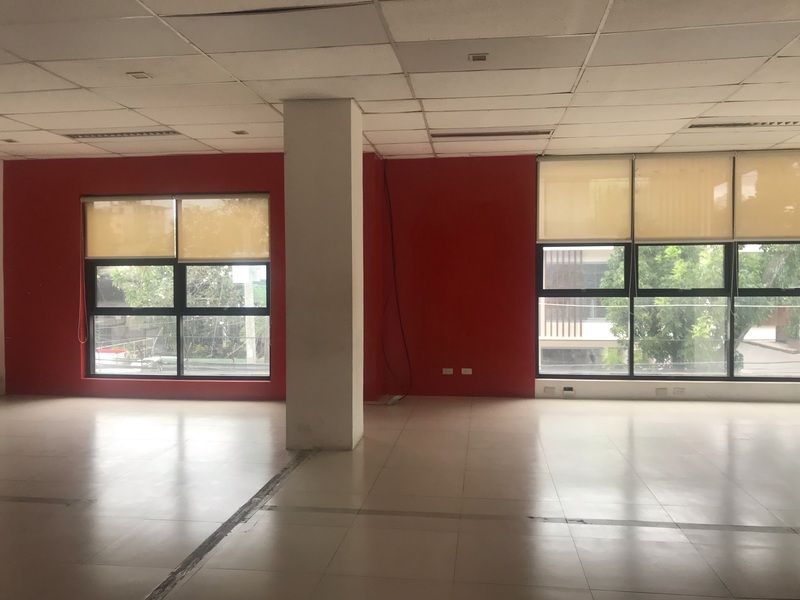 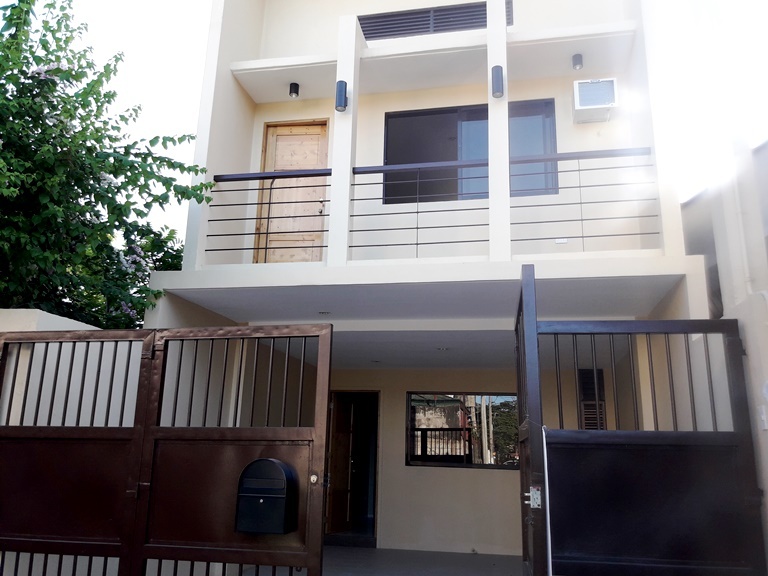 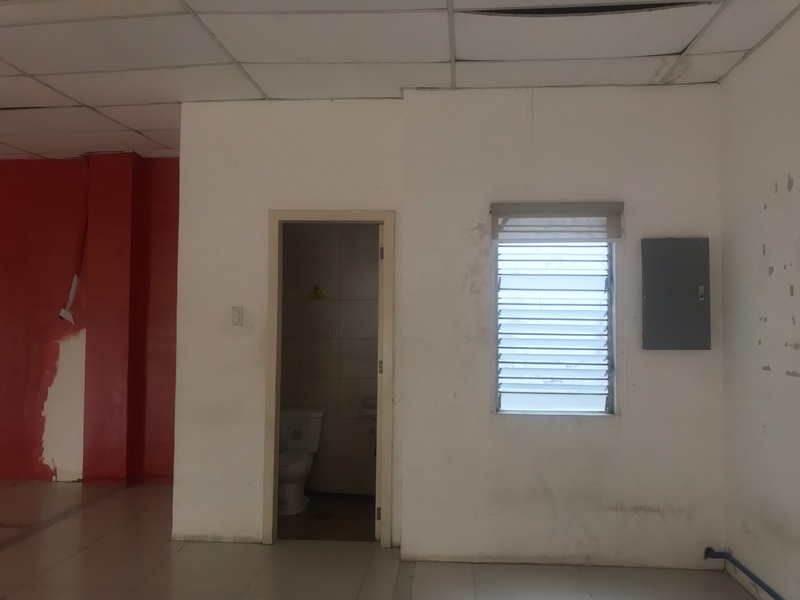 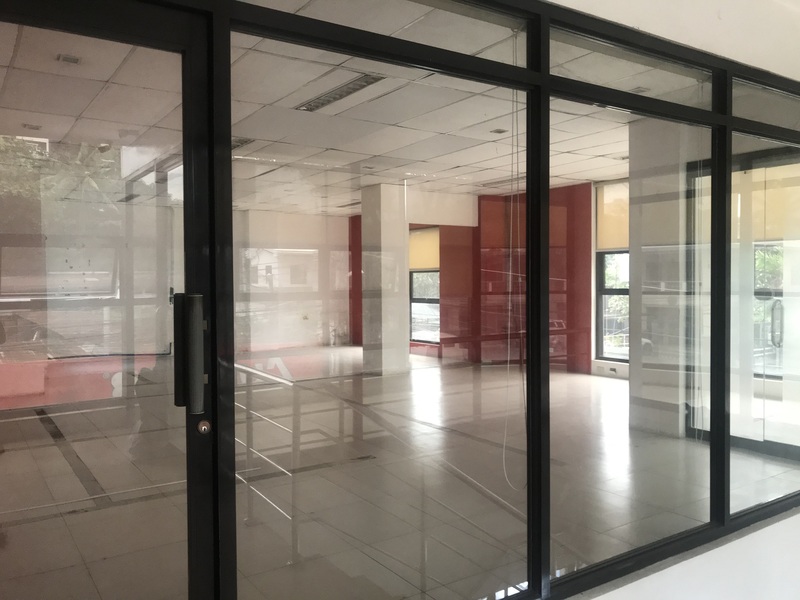 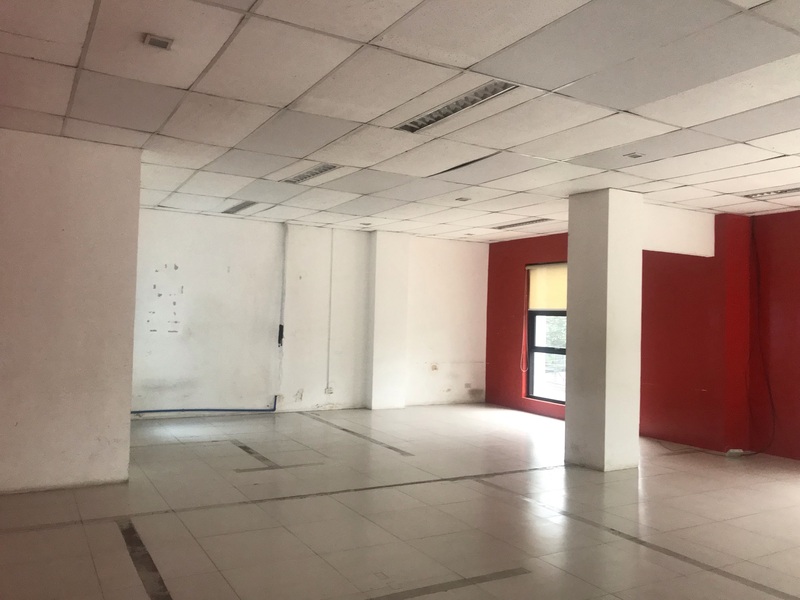 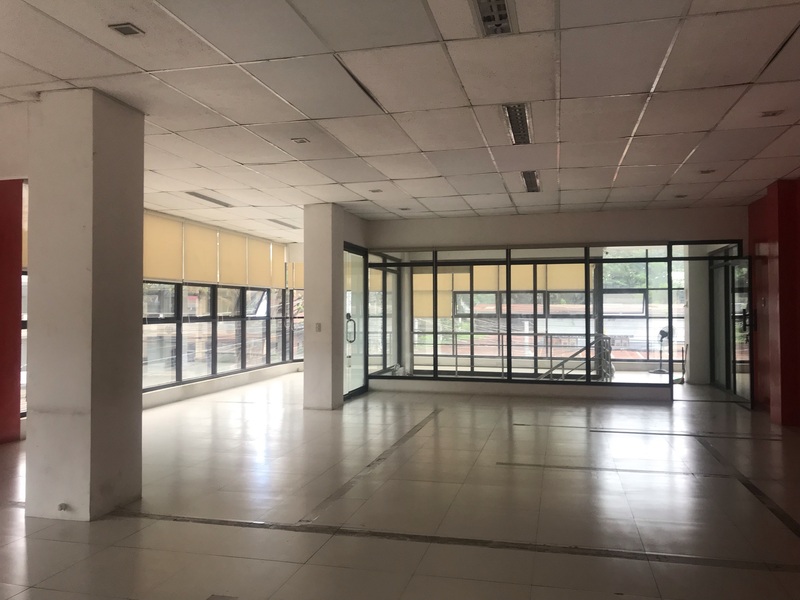 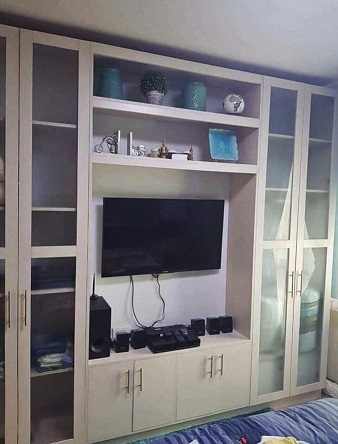 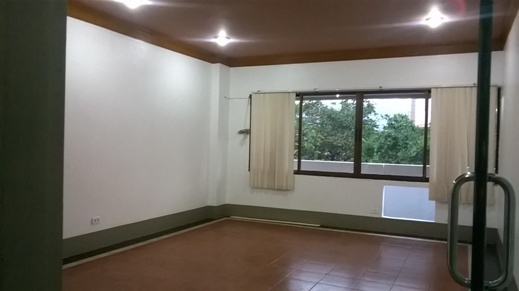 Office space for rent located in Lahug, Cebu City. 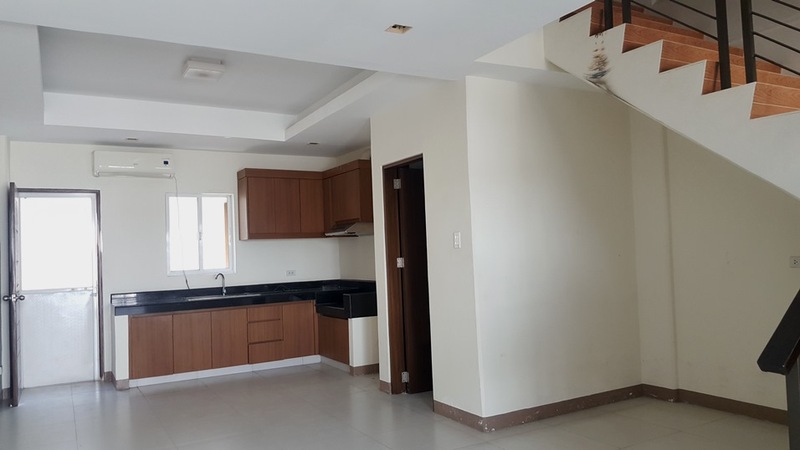 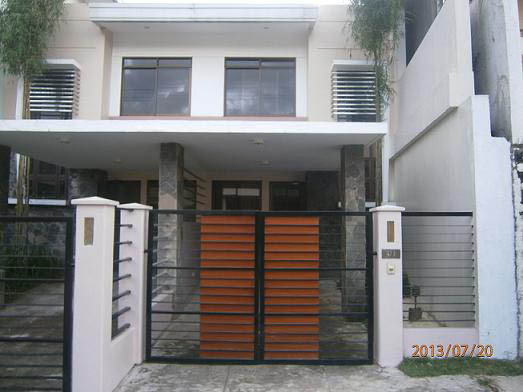 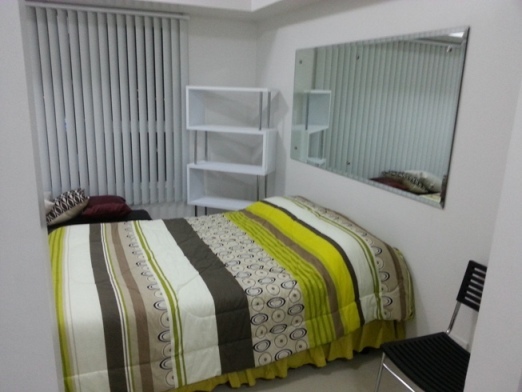 It is conveniently located near banks, schools and universities, malls and other commercial establishments. 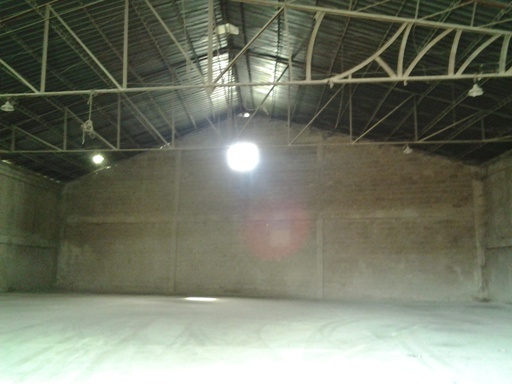 It is very accessible to public utility vehicles.